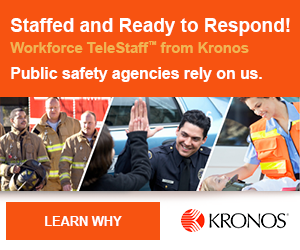 Many factors must be considered for every staffing and scheduling decision to ensure that the needs of your agency and the community you serve are met. 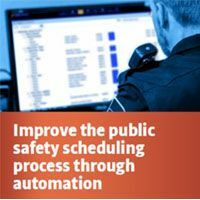 Automated scheduling can help you address these concerns. Engaged, satisfied employees are more likely to be motivated toward positive performance and long-term commitment. Agency leaders must strike a balance between engaging workers and meeting demands for adequate staffing. Finding a solution to your scheduling problem is only half the battle. The other half is convincing relevant stakeholders to lend their support and help make the change a reality.